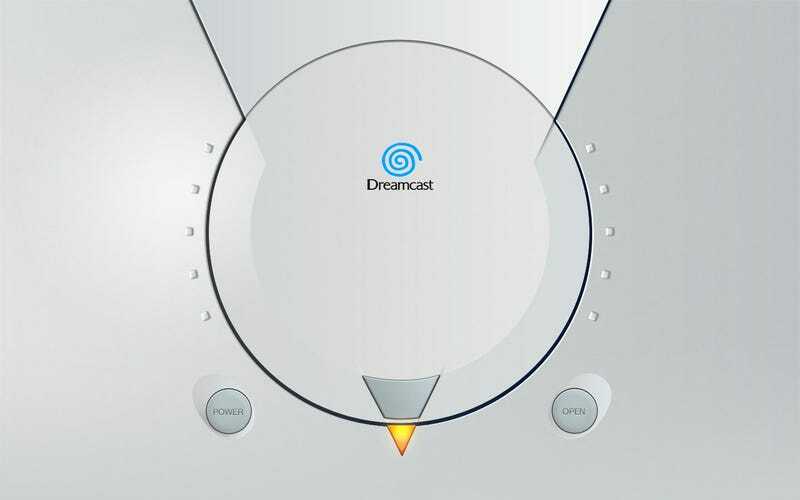 Marketing, timing and the PS2 all played a big part, but one of the other reasons cited in the untimely demise of the Dreamcast was the ease with which games could be pirated. That may be, but as Michael Gapper reminds us, it was also one of the best things about the system. And I don't mean in a "oh because the games were free" way, either. As his excellent piece argues, easy access to foreign titles, unfinished projects, software improvements and games people might not otherwise have paid for gave Dreamcast users an experience - and the console an army of vocal supporters - other consoles could only dream of. It's an entirely academic point, of course. For all the side benefits of Dreamcast piracy, you'd have to be incredibly naive to have forgotten that people were also pirating the kind of games they would have paid for, affecting Sega's bottom line (and those of publishers) and helping contribute to the console's passing. But hey, it's been over ten years since the death of the Dreamcast. Academic points are all it's got left to argue about.